More than 1 million signatures have been delivered to the White House calling on outgoing President Barack Obama to pardon NSA whistleblower Edward Snowden. Human rights groups, including the American Civil Liberties Union, Amnesty International and Human Rights Watch, spearheaded the Pardon Snowden campaign, which collected in excess of 1.1 million signatures from 110 countries. Snowden, who has been in Russia since 2013 when he leaked classified information from the NSA revealing illegal US mass surveillance, expressed on Twitter how he was overwhelmed by the remarkable gesture. When I came forward, I expected to be alone. To have you with me -- all these years later -- is the greatest honor of my life. Thank you. The signatures were accompanied by a letter from the heads of the human rights groups asking Obama to use his presidential authority to pardon Snowden. The letter notes reform introduced since Snowden’s leaks, including the greater user of encryption by tech companies and the first ever privacy watchdog appointed by the United Nations. “His actions gave people everywhere the knowledge to debate the merits of surveillance powers that had largely evaded democratic oversight even as they vastly grew in scope,” the letter states. The petition comes as Obama faces growing pressure to grant clemency to jailed whistleblower Chelsea Manning. Snowden himself has joined in these calls, asking the US president to release Manning even if it is his only act of clemency before leaving office. WikiLeaks founder Assange said he would agree to US extradition in exchange for Manning’s clemency. Pardon requests have flooded the White House ahead of Donald Trump’s inauguration next week as the 45th president of the US. 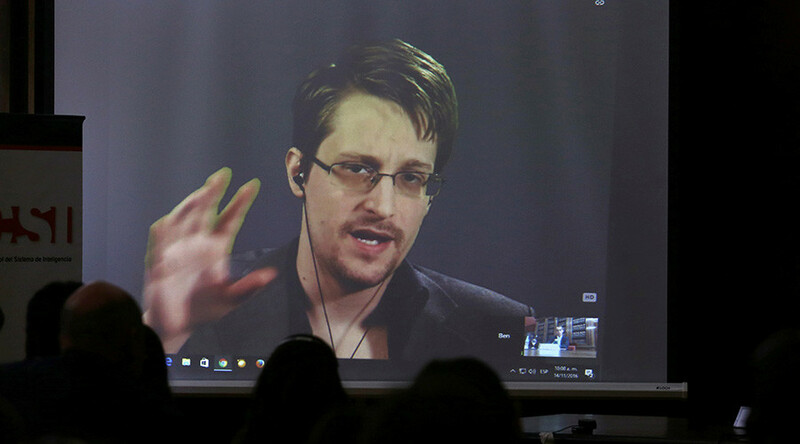 Following Trump’s presidential win, Snowden said that he was not fearful of the supposed close relationship between Russian President Vladimir Putin and the incoming US president.